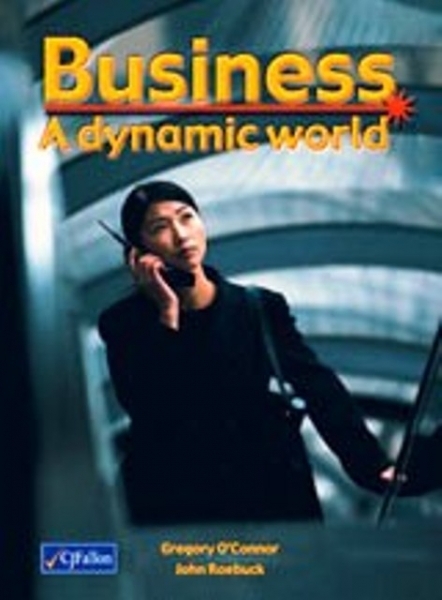 • This practical textbook introduces students in simple, logical steps to the world of business. • It aims to create an awareness of the importance of enterprise and to generate a positive and ethical attitude towards it in both business and personal life. • The carefully structured approach provides Leaving Certificate students with a series of tasks that motivate them to undertake mini-projects and learn by discovery. • Initially, the focus is on personal and household examples, later moving on to more complex business ones. • Provides a thorough preparation for the Leaving Certificate Business examination. • Contains a very useful index.